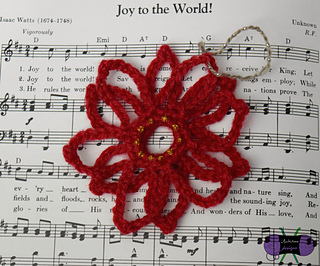 Join the Blackstone Designs Crochet Community on Facebook. Quick, Easy, and Cute! 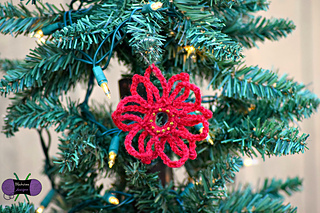 This unique ornament can be made with any yarn weight and any hook size for an adorable Christmas Tree Ornament! Also available is the Dangling Snowman Ornament, Stacked Yarn Ball Ornament, Nostalgia Ornament, Paragon Square Ornament, Reindeer Ornament, and Wreath Ornament.